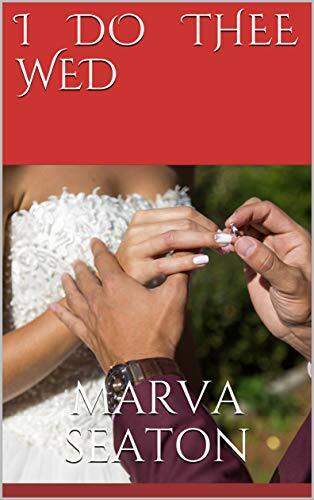 Marva Seaton is a Mom, Author, Blogger, and Poet. She is passionate about issues concerning woman and tries to highlight stories of those suffering abuse. She strongly believes in fairness, equality, and the empowerment of women. 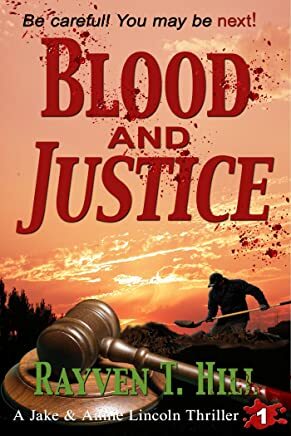 I have finished reading ‘BLOOD AND JUSTICE’ by Rayven T. Hill which is my second book as a part of my reading challenge for this year. 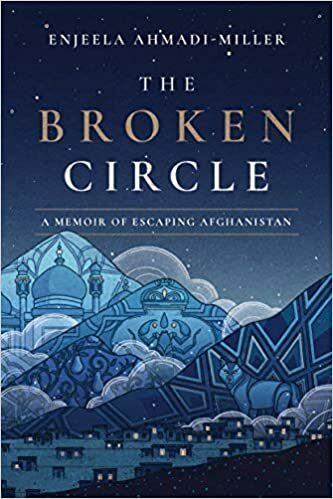 As promised you can read the review below. Blood and Justice is quite interesting. It is slow paced but nevertheless intriguing. The story is about a teenage girl, Amelia James, who is kidnapped by Jeremy Spencer who has a vendetta against anyone he considered a thief. He murdered Amelia’s companion who had shoplifted while in high school but because she was innocent he held her hostage instead of killing her. Her mom hires two private investigators to find her and it takes them a while to figure out that the seemingly harmless Jeremy was the kidnapper. By the time they did Jeremy had killed two more people. Both had stolen something. It was suspenseful, wondering if he would kill Amelia or set her free.